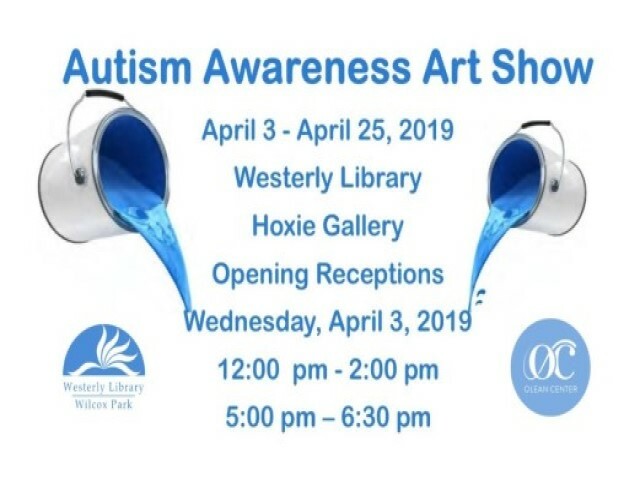 The Hoxie Gallery, named after William D. and Lavinia B. Hoxie, is a public art gallery that generally displays the work of local area artists. 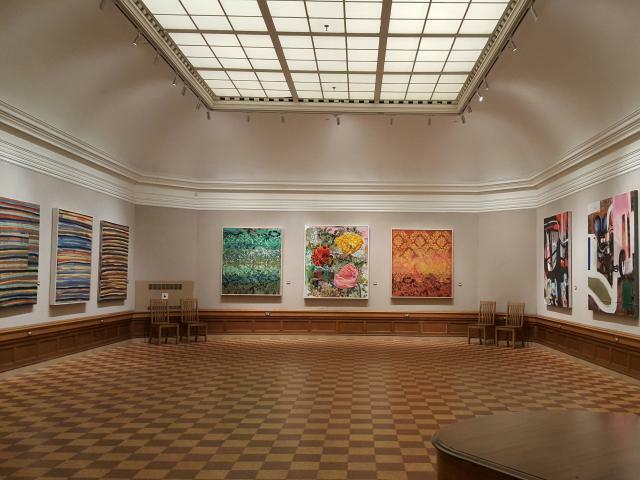 In keeping with the overall mission of the Memorial and Library Association, we offer art exhibits to the community by providing exhibit space for area artists. Each exhibit is booked for the period of one month. please review the following Exhibit application information.